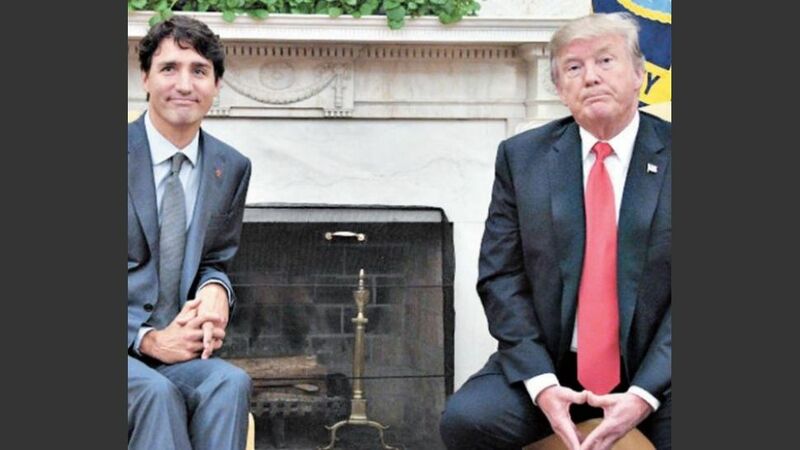 The new North American Free Trade Agreement, which binds Canada, the United States and Mexico, will be signed on the margins of the G20 summit in Buenos Aires this weekend, White House economic advisor Larry Kudlow said Tuesday. Kudlow said US President Donald Trump and Canadian Prime Minister Justin Trudeau believed the renamed US-Mexico-Canada Agreement (USMCA) would support the auto industry and its employees. "That deal will be signed in Argentina," he said. In Ottawa, Trudeau’s office said the parties were "tracking toward" signing the pact on November 30, but added that details were still being finalized. "We’re still discussing what a signing ceremony would look like," a senior official said, adding that in the meantime, "the scrub of the legal text continues."